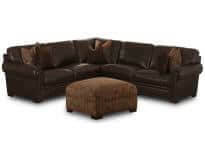 Whether your room has an open concept or is warm and cozy, a Brown Squirrel sectional sofa can help you maximize your seating space. Is your style more contemporary or traditional? Is your space small or large? Do you want leather or fabric? 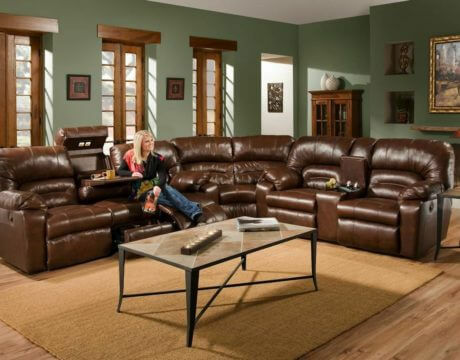 Would you like a reclining or sleeper sectional? 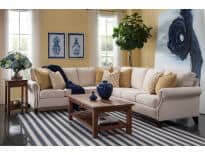 We’ve got sectionals to help you relax and spread out as well as convert your room into an inviting overnight get-away.